If you want to make custom USB Flash Drive 1547 Opener USB Flash Drive with 7Mbps Writing Speed and 10 Years Data Retent with your logo,slogan,telephone,website,email , please send us your design or give us instructions about your imprint.We'll send a free virtual art proof for your approval,you can ask a real sample with logo before production too. 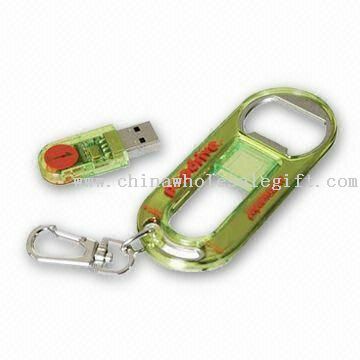 Our USB Flash Drive 1547 Opener USB Flash Drive with 7Mbps Writing Speed and 10 Years Data Retent is popular as promotional,advertising, business,corporate gifts. exactly as ordered. Great for sharing small files without the expense of 4 or 8 gigabyte flash drives.